When Will I Be Plowed? Maintenance schedules are established using a variety of criteria including traffic volumes and speeds, weather conditions, emergency vehicle and bus routes, safety considerations, street classifications, construction, event, and school schedules, resource availability, public input, budget limitations, and others. While the division attempts to respond to all requests for service, it is often necessary to prioritize these requests in relation to other needs of the community. Residents of the City and users of the City street network may alert the department to maintenance needs by calling the office at (906) 228-0444 between 7:30 am and 4:30 pm, Monday through Friday. After hours, on weekends, and on holidays, problems of an emergency nature may be reported to the WTP at 228-0488 or the City Police Department at 228-0400. An "on call" Public Works Supervisor will then respond to investigate. The Public Works department does not plow or maintain Highway US 41- M28 (except for the Business Loop) and M 553. These roads are maintained by the Marquette County Road Commission (486-4491). The City does maintain a two mile stretch of M-553 from US-41 to Division St under state contract. Roads on the Northern Michigan University campus are maintained by the University Facilities Department. There are also several private streets within mobile home parks or other housing developments within the community that are maintained by the owner, developer, or residents' association. City forces maintain only public streets and parking lots. You can assist snow removal crews and avoid damage to personal property and City equipment by clearing the right-of-way along your property of landscaping stones, timbers, and other decorations during the winter months or marking them with posts that will extend above the highest snowbanks in the area. Also, avoid parking on the street whenever an alternative exists. A winter parking ban, Section 46-67(28) prohibits parking on any city street or parking lot from 1:00 am to 6:00 am from November 1 to April 1. A violation will result in a $75.00 fine. The City's bike path also requires routine maintenance. Throughout the summer months one operator is assigned to bike path maintenance and inspection at least one day per week. The tasks vary from sweeping to pavement patching, mowing the shoulders, trimming overhanging limbs, and repairing damaged signs. The bike paths are also supplied with trash cans. Some people prefer to use the paths for a leisurely walk with their dogs. This is fine, but please be aware that Sections 8-11 and 8-9 require animals to be on a leash and require owners to clean up wastes left by their pet. Approximately 18 miles of sidewalk are kept plowed each winter. Sidewalk plowing efforts concentrate on the principal pedestrian routes to each school. While the network cleared may require youngsters to walk a few blocks in the roadway on residential side streets, sidewalks are plowed on at least one side of most major traffic routes. Following most storms, a sidewalk blower will make a first pass through the sidewalk route during the night. A second machine will return later in the day to clear intersections and other snow left by the large street plows. In the Downtown Business District, sidewalks are cleared by employees of the Downtown Development Authority. For more information, please see our sidewalk plowing map. Is a Sign Damaged or Needed? Signs and markings for traffic and parking regulation along public streets conform to national and state standards for color, size, legend, and location. Each regulatory sign is backed by a traffic order written by the Police Department that allows the regulation to be enforced.  The Public Works Department maintains signs and markings but requests for new signs, or regulation changes, should be directed to the Marquette Police Department at 906.228.0400. Is There a Problem With a Traffic Signal? The city purchases traffic signal maintenance services from the Marquette Board of Light and Power and the Michigan Department of Transportation, but maintenance needs can be reported to the Public Works Department (906.228.0444) or Police Department (906.228.0400). Signs and markings for traffic and parking regulation along public streets conform to national and state standards for color, size, legend, and location. Each regulatory sign is backed by a traffic order written by the Police Department that allows the regulation to be enforced. The city's objective is to minimize the number of signs lining its streets while still keeping motorists and cyclists informed and safe. City Ordinance 82.11.6 prohibits posting most private signs within the public street right-of-way. If you would like to report needed sign maintenance, request a new sign or indicate a sign is no longer necessary, please call the Police Department at 906.228.0400. The road leading to Mount Marquette is closed for the winter effective November 8, 2017. Information will be updated upon the reopening in Spring 2018.